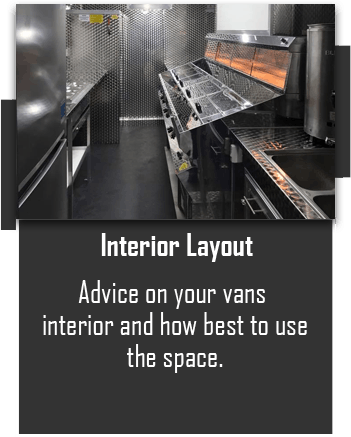 We are Pro Fry Ltd, a specialist Mobile Catering Vehicle Builder specialising in bespoke Mobile Fish & Chip Vans. 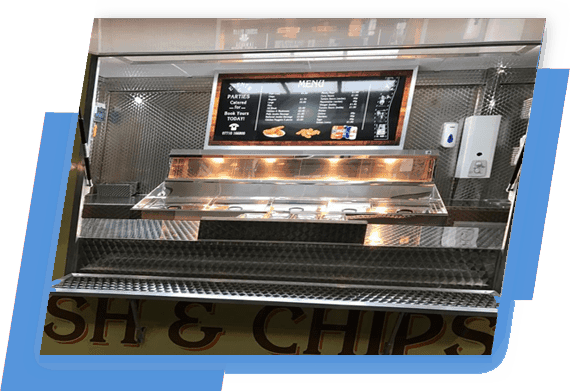 We are also the sole distributor of Regal Frying Ranges, undeniably one of the best mobile frying ranges on the market today. 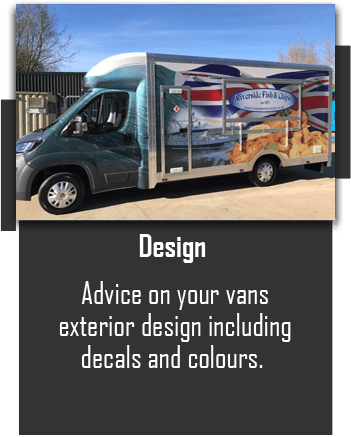 With our extensive knowledge in the industry we’re not only able to build a specialist vehicle for you, but can also advise you on how to improve your business with ideas you may not have thought of. 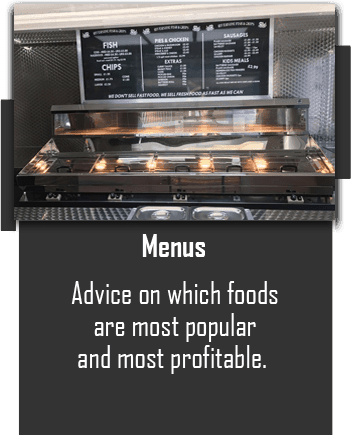 Whether you’re new to Fish & Chips or if you’re an experienced Fish & Chip shop looking to branch out into the Mobile Catering trade, we can provide the training you need. Congratulations Hugh on winning Best Newcomer. We were very proud to be a part of such a prestigious award and its gone to a much deserved team. 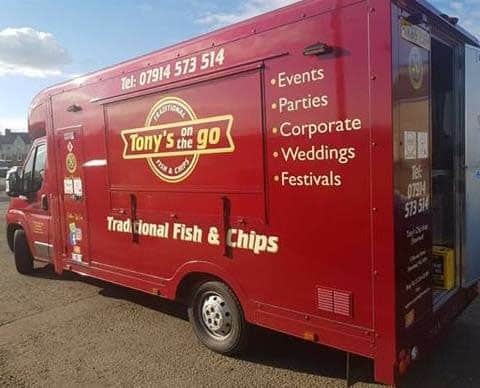 Tonys Chipshop Shawhead recently expanded their business and added a Mobile Fish and Chip van built by Pro Fry Ltd. 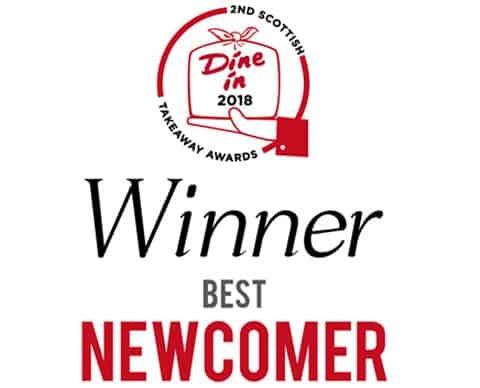 They are now finalists in 5 different areas for the Dine In Awards 2018. 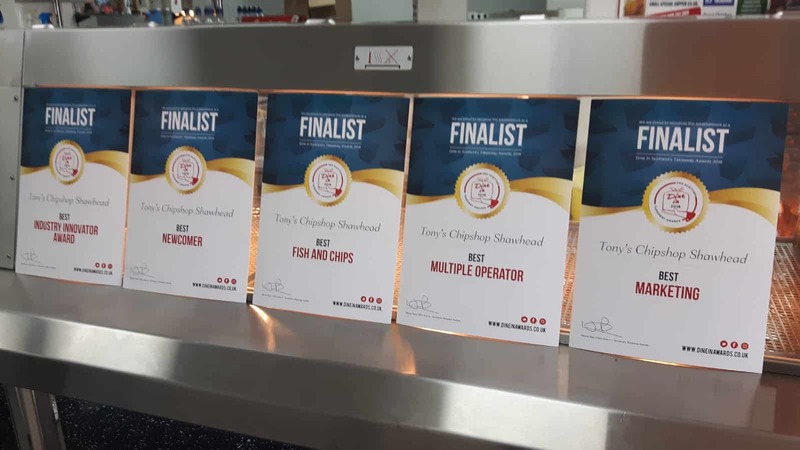 Congratulations on your achievements, we are so pleased for Hugh and the team at Tonys Chipshop Shawhead.